Each year, Bonnie Plants donates over a million free cabbage plants to students across the country as part of their cabbage program. 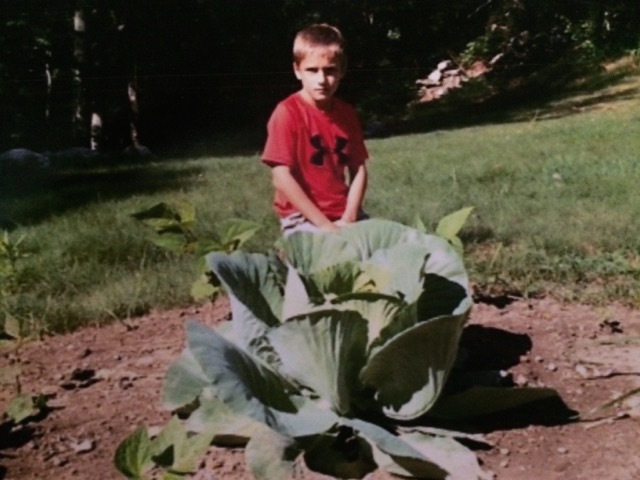 This program offers students the opportunity to grow colossal cabbages which may then be entered into a competition to win the title of “best in state” and a $1,000 scholarship towards education. 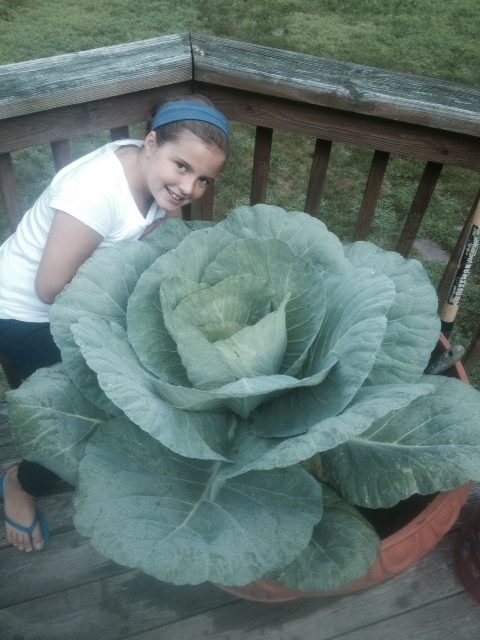 This past Spring, our Stony Lane third graders were each given their own cabbage plants to take home and grow. 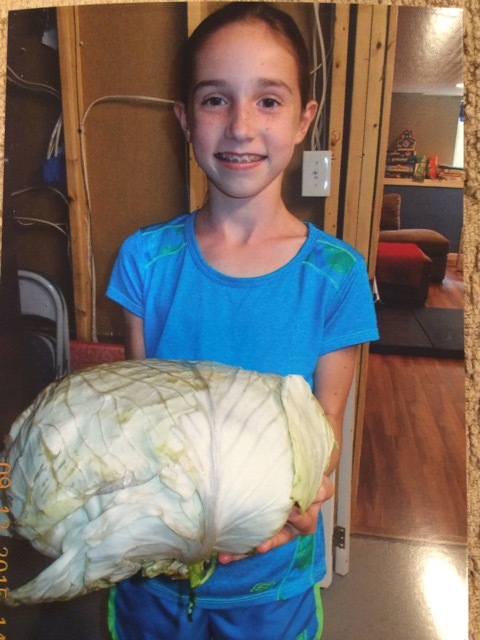 Earlier this week, our third graders (now technically in 4th grade) brought in their cabbage submissions and they were impressive! The cabbage weights ranged from 0.5 pounds to 21 pounds! Thank you to all of the students who participated in the program! Congratulations and good luck with the final judging! This Week at Stony: Anti-bullying Assembly, BBQ Pics & more! ← This Week at Stony: Harvest Fest & Book Fair! Plus pictures from the kindness assembly!